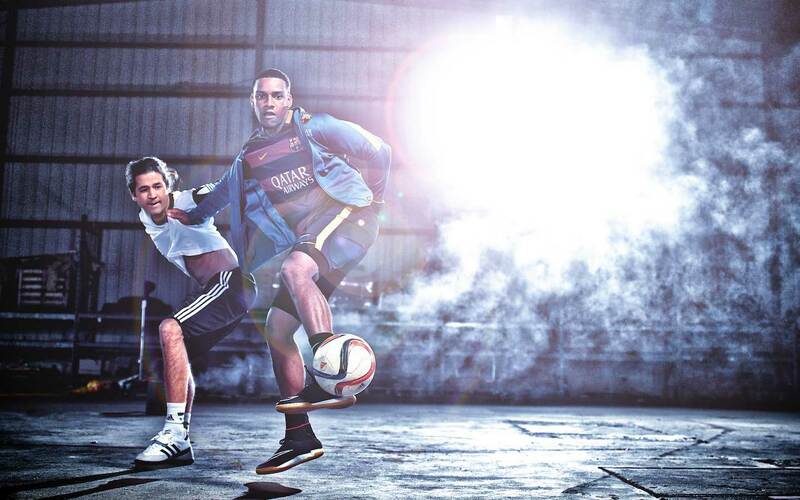 United World Soccer had a brand identity that was just as out-of-date as its website. With an antiquated eCommerce presence along with three brick-and-mortar stores, there was a lot of work to do to both rebrand and create a new online platform and store design. We created a modern look utilizing an always-visible and very simple graphic element: a soccer ball’s pentagon. With this iconography, we created a dynamic logo as well as a window into the eCommerce world of soccer apparel, equipment and fan gear that was found both online and in-store. The client was presented with five different brand identity platforms, all of which incorporated various graphic elements of the game, including the pitch, goals, crests, badges and soccer balls. As the business model was changing quickly, the owners chose the brand system that gave them the most flexibility in its use. All three retail stores are located in highly trafficked areas that cater to global travelers. 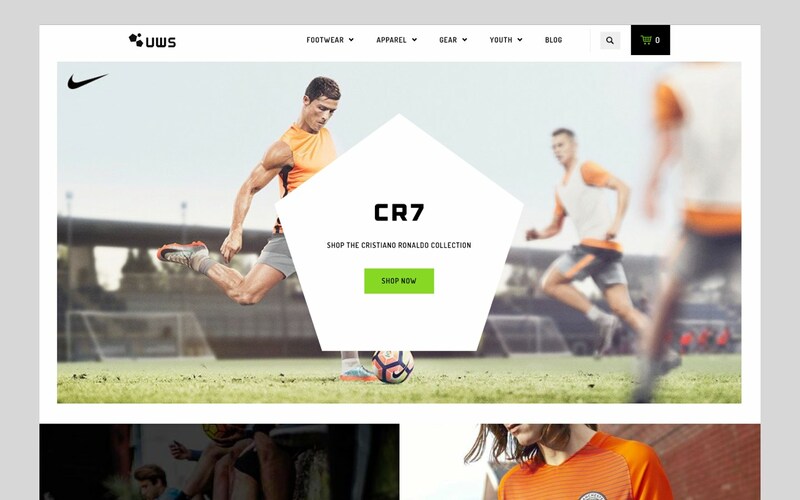 Using inspiration from partner brands including Adidas and Nike and universally recognized organizations such as the English Premier League, we created a store for everyone from super fans to anyone else who loves the sport. At the heart of any successful, high-performing eCommerce platform lies a carefully planned and executed user experience. Beginning with strategy and persona development, we ensured all content plays out across all channels and screens, creating user confidence and engagement from first click through checkout. As a preferred Shopify partner, we can help ensure the maximum number of customers travel your entire sales funnel. As we are able to fully customize the platform, from third-party API integration to order management, we can build a site with functionality that uses tried-and-true processes while at the same time representing your brand in its own unique way. Whether it’s position, color or brand, every player knows what they want in their equipment. 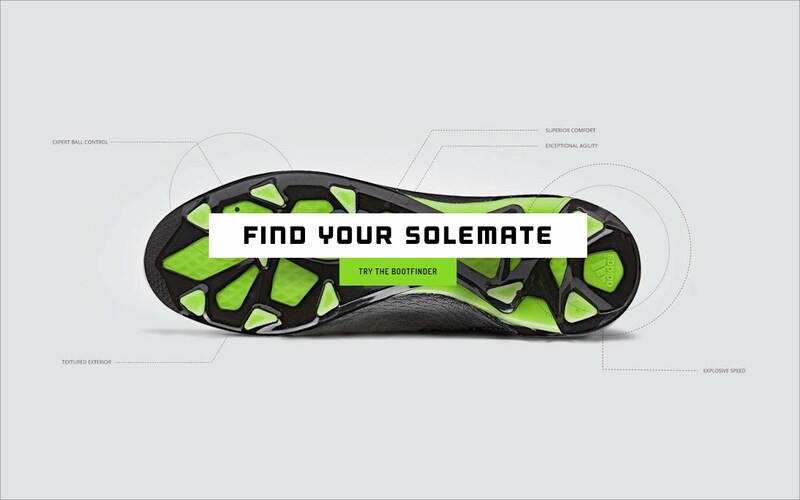 This “store within an eCommerce store” model allows customers to find the right fit and the right style at the right price, giving them access to the brands they prefer, customized to the boot they want.